Phileena Heuertz is an author, speaker, spiritual director, retreat guide and yoga instructor. For some reason we imagined that just the “thinking life” would elicit and feed the Christian spirit. The soul is fed much more by the “symbolic” life too, where action and contemplation meet, where the inner and the outer learn to operate as one, where words become flesh, where God is no longer just an idea, but the heartbeat of life itself. Phileena gives you many avenues by which to live such a full and enfleshed life. She tells you to stop “thinking about it” and to try it! That is when it works. 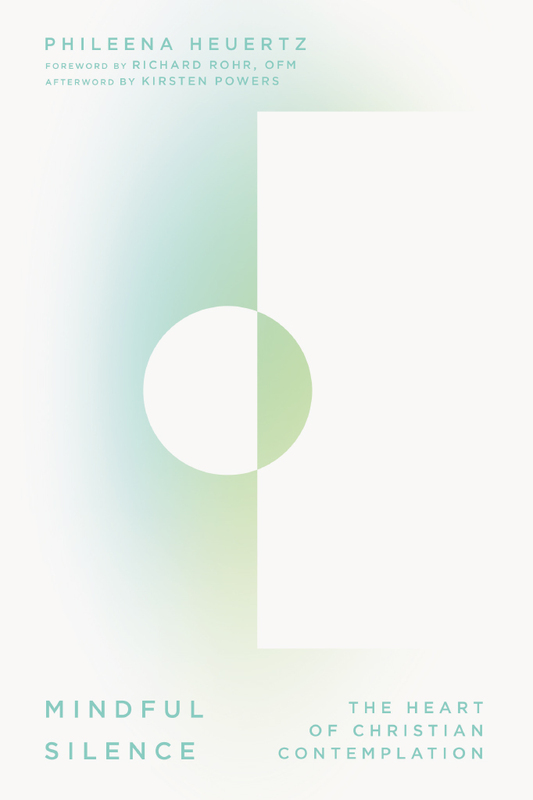 Phileena’s discerning guidance has been featured by Center for Action and Contemplation’s Conspire, Sojourner’s Summit, Q Ideas, The Work of the People, Catalyst, Immerse, Darkwood Brew and more. She is also the author of the provocative theological narrative, Pilgrimage of a Soul and Mindful Silence. A courageous and groundbreaking effort to build a bridge between those two communities of Christians, still largely unknown to each other, where the heart of Christ burns so brightly: the evangelical and the contemplative. Phileena is a wise soul who has faced the world’s deep need head on and draws deep from the Christian tradition for living water. She speaks with the passion of someone whose heart has been broken, but communicates the hope of one who knows that ‘all will be well.’ Listen to her. Phileena co-founded Gravity with her husband, Chris, for people who care about their spirituality and want to make the world a better place. Gravity offers public meditation sits, contemplative retreats, spiritual direction and pilgrimage. As a spiritual director, Phileena offers support, companionship and guidance for seekers on the spiritual journey. 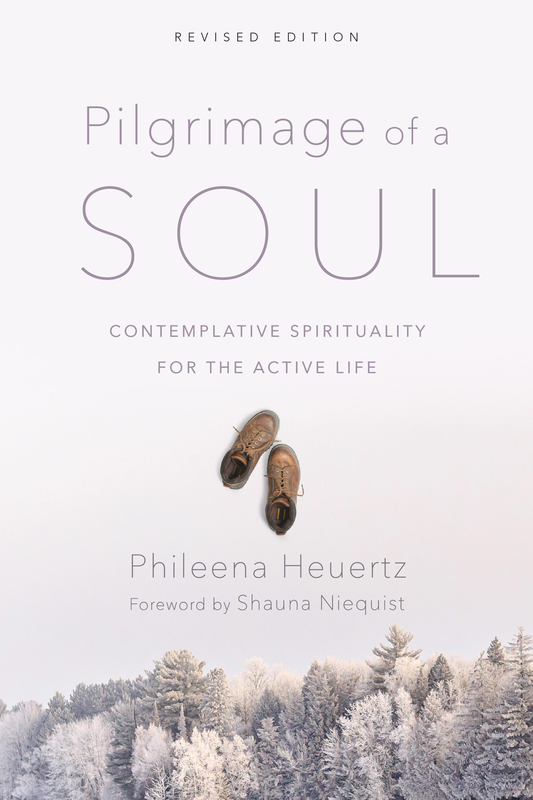 Trained in the Ignatian contemplative evocative method and certified by Creighton University, Phileena is a discerning guide bearing witness to your experience of the Divine. Phileena also leads contemplative retreats with Gravity for people who long to nurture their relationship with God by cultivating mindfulness and rest in a world that is grossly out of balance with mindless, frantic action. Yoga has been a really helpful practice for Phileena in her Christian faith journey. As a certified yoga instructor, she gently guides her students to integrate the mind, heart and body in a way that brings greater presence, awareness and self-acceptance.